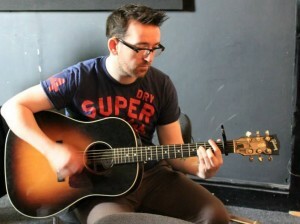 Pat is a songwriter and an avid musician from Dublin. He recently started a Music blog titled IllusionalMusic. His other interests include Football, Running and more recently Photography. Pat’s musical tastes vary from Radiohead to Laura Marling to Biffy Clyro. Pat is studying part-time for a BSc in Computing while working in the IT industry. Pat likes nothing more than going to gigs and listening to new music when he finds the time.